AUSEAL – EC25 is a general purpose concrete sealant specifically formulated for sealing and protecting dry concrete based domestic floors and driveways where a medium gloss finish is required. AUSEAL EC25 is based on 100% acrylic copolymer. Suitability for concrete, brick, terracotta and slate. Available in Clear and 33 Standard Colours. Suitable as a sealer for application by broom, roller or airless spray for application to concrete, pebble and slate floors. 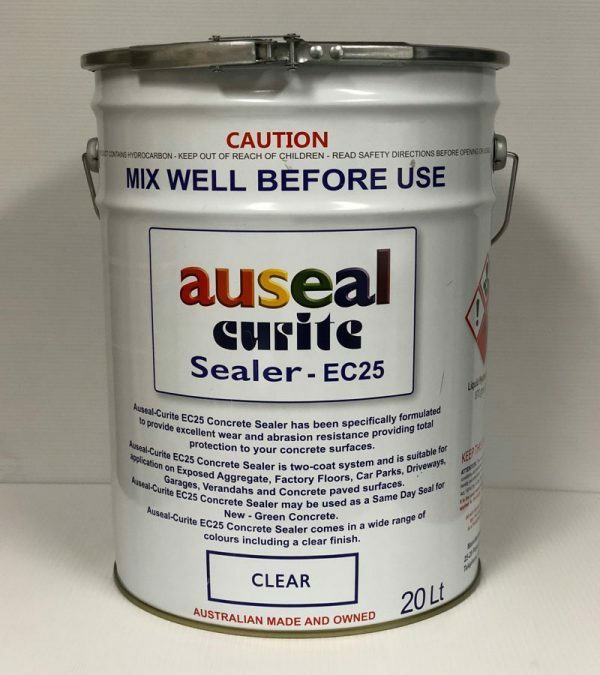 AUSEAL EC25 is available in 4, 10, 20 and 200 litre drums. Refer to the Material Safety Data Sheet before handling or use. 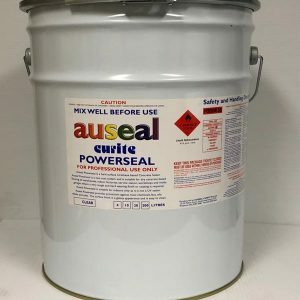 AUSEAL EC25 can be removed from tools and equipment with Xylene. 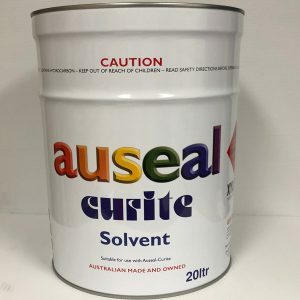 AUSEAL EC25 IS A COMBUSTIBLE LIQUID.